The benefit of having a masterplan that is informed by a detailed landscape assessment and a well-considered green infrastructure strategy was clearly demonstrated in the London Road, Wymondham scheme. CSA’s landscape, ecological and urban design teams were appointed by Hallam Land Management to create a masterplan that sensitively addressed the site’s landscape setting and its relationship to designated heritage assets. The scheme provided 375 homes, a new cemetery, local centre and extensive areas of green infrastructure. 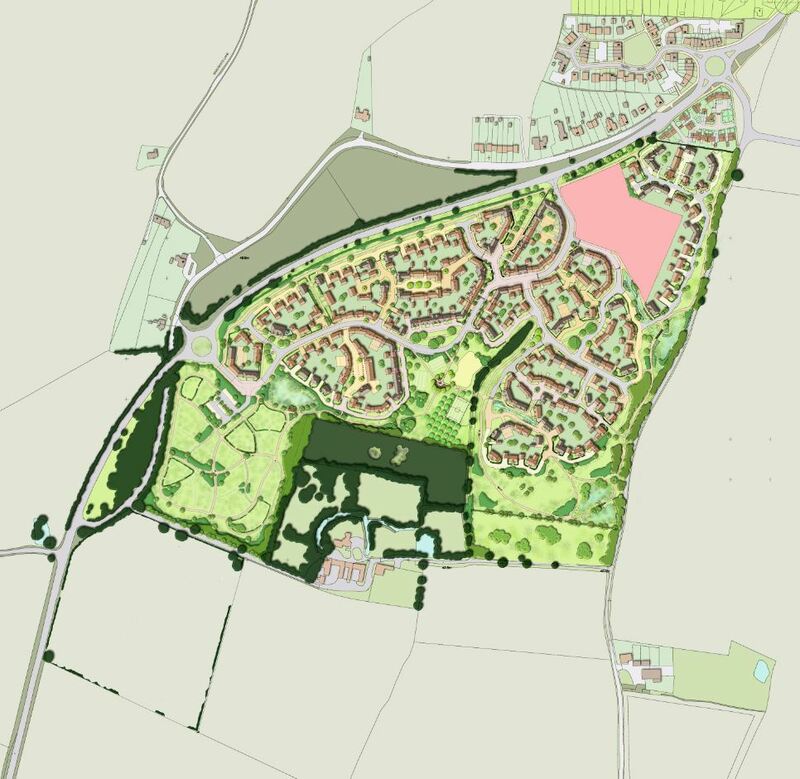 South Norfolk District Council initially refused the scheme and it was taken to appeal but subsequently chose not to contest the appeal when it became apparent they did not have a five year supply of housing.